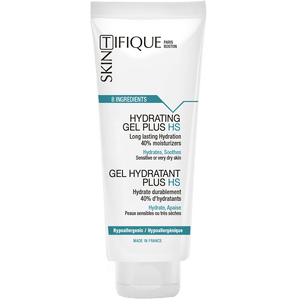 The Hydrating Gel Plus HS – Face (1.35 fl.oz) is an exceptionally pure head-to-toe hydrating cream. 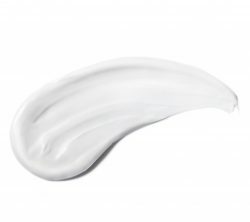 It provides an intense and long-lasting moisturizing, soothes and helps repair skin. It is recommended for dry, sensitive, irritated (eczema, psoriasis, dermatitis…) or damaged skin (acne scars…). Apply generously and as needed to the face and body, especially on dry, irritated or damaged patches.